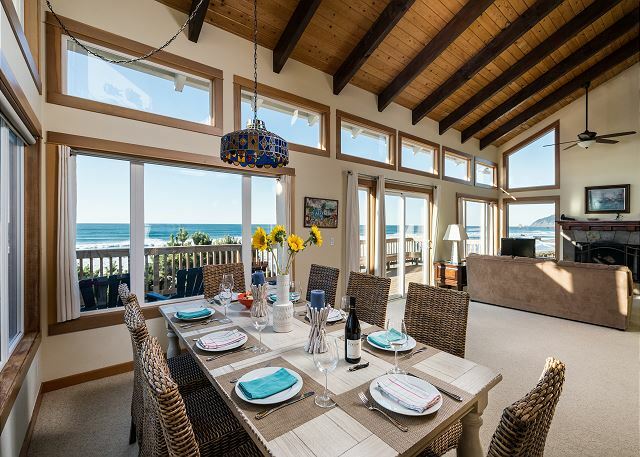 Starfish Vacation Rentals is pleased to introduce the Pacific House, a beautiful family home that boasts stunning ocean views from every room! 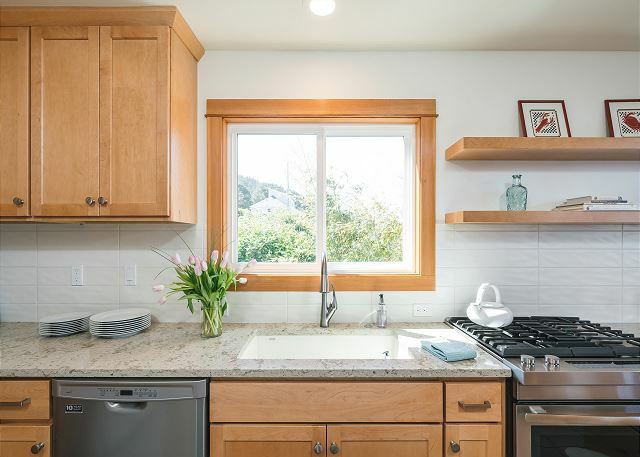 Located in peaceful Tolovana Park at the south end of Cannon Beach, this home’s bright, airy layout and full wall of windows maximize its on-the-beach location. 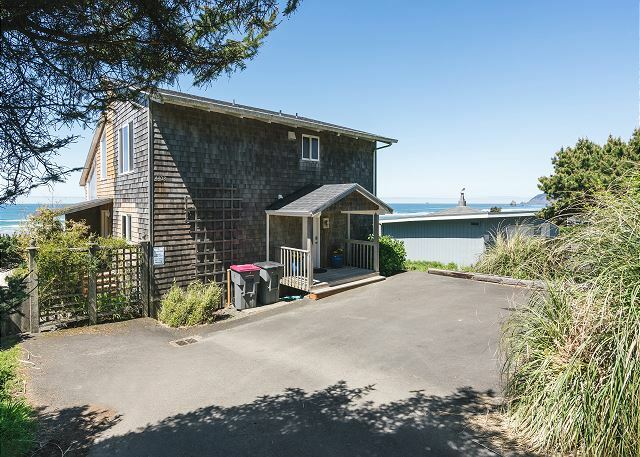 Large glass doors open to a spacious deck that runs the length of the house, with plenty of room for everyone to relax and enjoy the beautiful view of famed Haystack Rock. 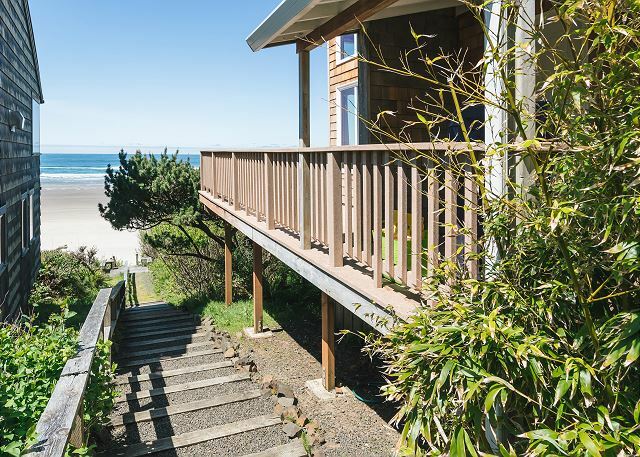 When you’re ready to explore the beach or go for a morning run, the convenient stairs on the side of the house lead directly to the soft sand below. 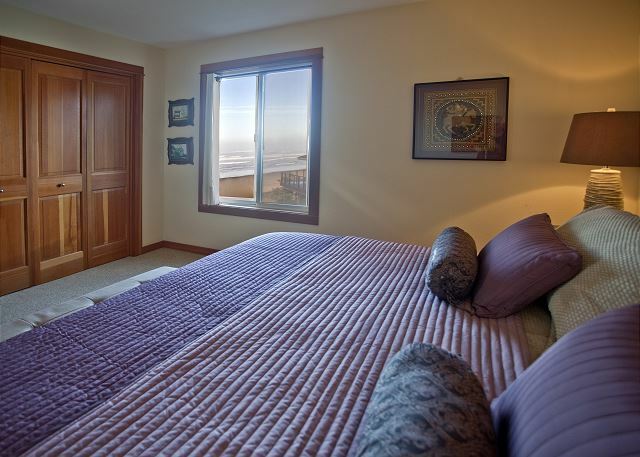 Pacific House features two master bedrooms, each with a king-sized bed wrapped in sumptuous linens. 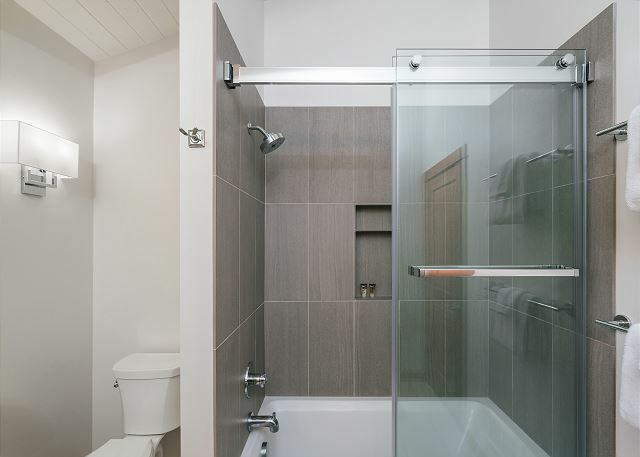 One master bedroom and a bathroom are located on the main floor. 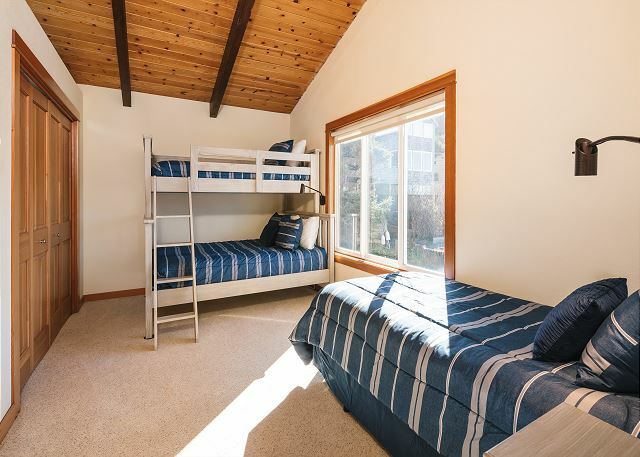 The second master and a guest room with a twin-over-full bunk bed and a separate twin bed share the upstairs double sink bathroom. The home sleeps up to 8 guests. 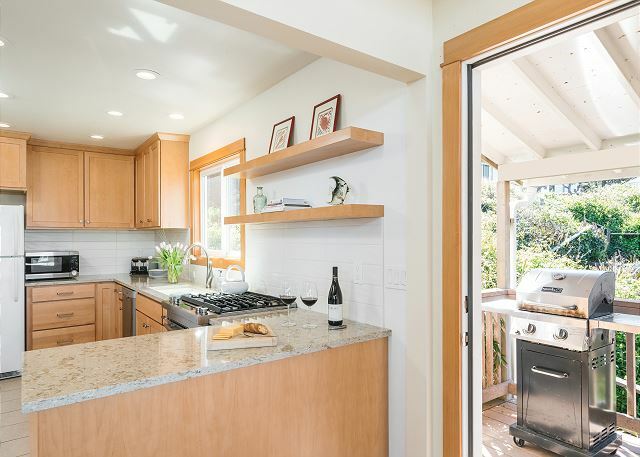 The nicely appointed kitchen provides all the necessary tools for preparing tasty meals, and a gas BBQ is available to grill your fresh catch. You and your guests are sure to enjoy leisurely dinners while watching the sun set from the dining room table. When it’s time to stretch out and relax indoors, the comfortable living room is the perfect spot. Crank on the gas log fireplace for a warm, crackling fire and enjoy a movie or your favorite sports channel on the flat screen TV and DVD player. Or perhaps one of the many board games offered at the house is more to your taste. And if you need it, the Pacific House comes complete with high-speed free WiFi. 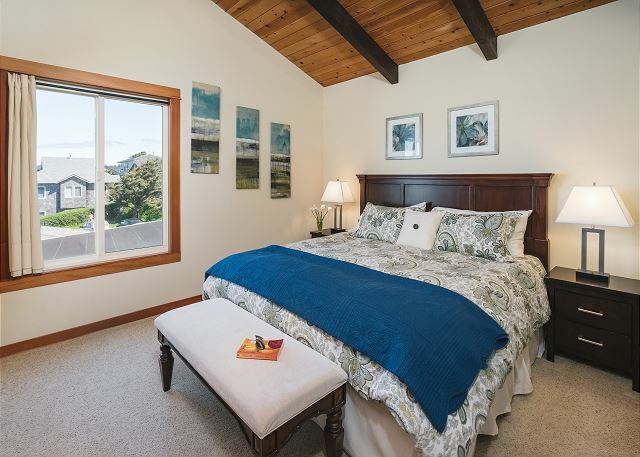 This home is just a short drive or long stroll to downtown Cannon Beach, where you’ll enjoy an array of well-known art galleries, gourmet wine shops, shopping, world-class restaurants, and more. The well-appointed Fresh Foods Cannon Beach grocery store is less than a mile away. Many hiking opportunities with picture-perfect vistas are nearby: Ecola State Park, Hug Point, Oswald West State Park, and Short Sands Beach. Whether you’re headed to the coast with family or friends, you can tailor your vacation even before you arrive! 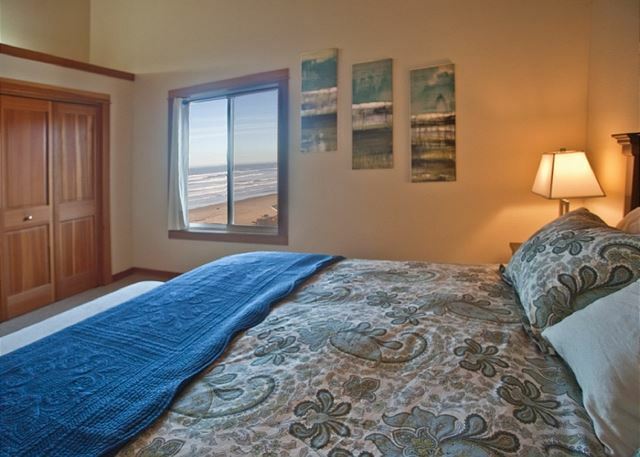 Starfish Vacation Rentals Concierge Services offers many services to ensure you have the getaway of your dreams at the beautiful Oregon Coast. The rental was amazing, only request was for a working lighter for the fireplace. We had a great time in Cannon Beach. The house was very hard to find because it is sitting right behind another house. There were no visible house numbers from the street. We had to walk down a drive way to see the house. Finally we saw the numbers way up high on the house. The numbers were faded and the same color as the house. The house was generally clean and in good condition. We did find some sand in the upper bunk bed. Also the upstairs king bed had a bug (about 3/4 inch dark brown) in between the sheets. The house is a bit hard to find but once there came all the oohs and aahs as we looked out the windows at the fabulous view. The kitchen had everything we needed. The house was very clean but the uncarpeted floors were sticky.The instructions were most helpfulfor fireplace, wi=fi etc. I never figured out the wall switch in the downstairs bedroom. it is a warm and welcoming home and we would happily return in the future. Manager Response: Thank you for your positive review. We agree - those views are amazing! The house sits on a flag lot, but good news. We will soon have a sign at the top of the driveway to better mark the way! Our housekeeping team takes great pride in their work, and we will be sure they pay closer attention to the floors. Thank you for staying with Starfish Vacation Rentals. We would love to have you stay again and hope that you'll take advantage of our VIP benefits when you stay with us next time. We loved our stay. The views are glorious. Manager Response: Thank you for the wonderful review! It's great to hear that our guests enjoyed their time in our unique homes. Location was great with a beautiful ocean front view. Home was clean. The property management company was the best I’ve ever worked with. Parking was difficult and living room furniture needs new couch; the cushions slide off but overall, we would rent again. Manager Response: Thank you for your review! Total guest satisfaction is our top priority at Starfish Vacation Rentals and your review helps us to know we're achieving our goals. This house was just what we were looking for. 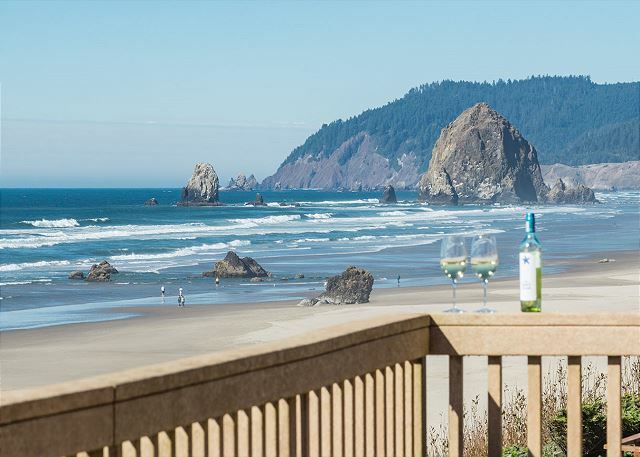 The location is right on the beach, just a few miles south of Cannon Beach so it is a bit less crowded which we loved. The house has lots of windows to take in the view and a great deck. The kitchen was well stocked. 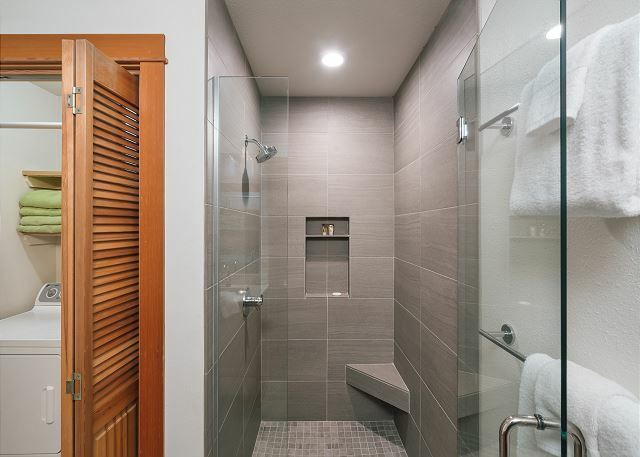 Bathrooms were recently updated and very nice. Beds were comfy. Just loved this place. We were blessed to have 4 days of clear skies with light to no wind and warm temperatures. A perfect spot. 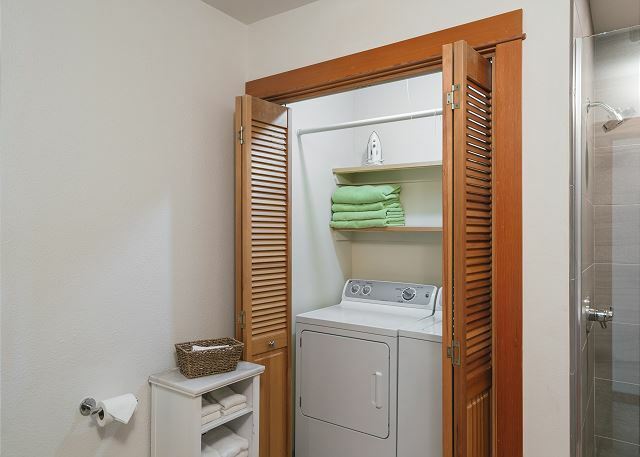 I would recommend this rental to anyone wanting a really nice on the beach experience. You won't be disappointed! Enjoyed our stay. Was in a good location in relation to Cannon Beach. Loved the beach and view. I have a very busy family. My son and his wife and baby, my daughter and her husband my husband and I, had all had a rushed and busy year. 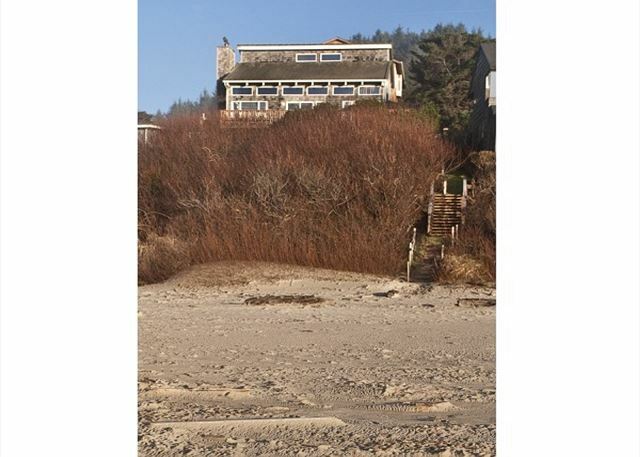 Our reservations for this home had been made the year before and each of us kept reminding the others, remember the beach house when things were too stressful. In the back of my mind I worried, will this home have some negative surprise. We all arrived, walked through the door and were marvelously surprised. 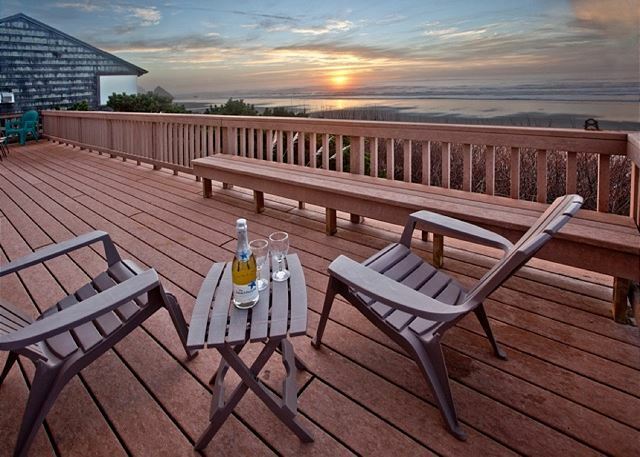 Understated elegance, views up and down the beach, a huge deck with plenty of comfortable chairs and easy access to the beach. Words cannot describe the joy and happiness we shared in that remarkable home. We have come home revived and strengthened and ready to tackle another busy year. We can't wait for next year and would recommend Starfish management company to everyone. Thank you for such a lovely environment to share our family memories. Sincerely, the Yencopal Family.